The Palace Hotel has its own restaurant and two on-site bars, offering a wide range of breakfast options, dinner options and light meals throughout the day and evening. 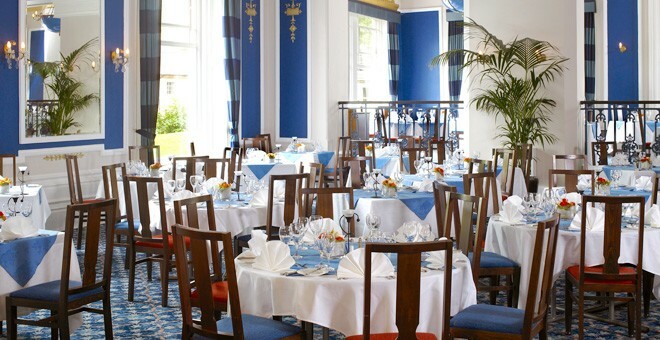 The hotel’s premier dining area offers a wide selection of classic British and international cuisine which guests can enjoy whilst looking out over the stunning garden and estate views of the hotel grounds. 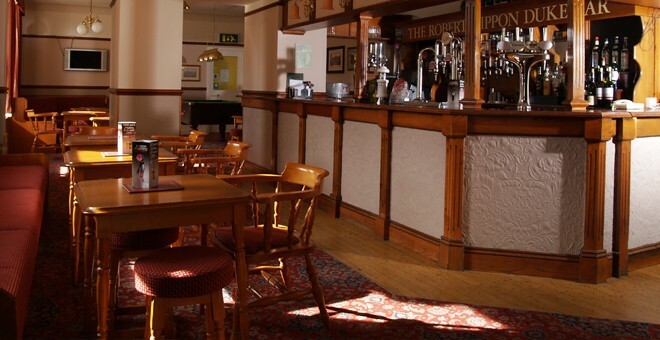 For guests wishing to relax and enjoy a beverage, the hotel offers two bar areas, both featuring large screen TVs and offering a variety of light meal options and snacks throughout the day. For any specific dietary requirements, please do not hesitate to contact our catering team at the location. They will be happy to accommodate all your needs.